Over the last few years Courtney Dauwalter has exploded onto the ultrarunning scene with legendary performance after legendary performance. 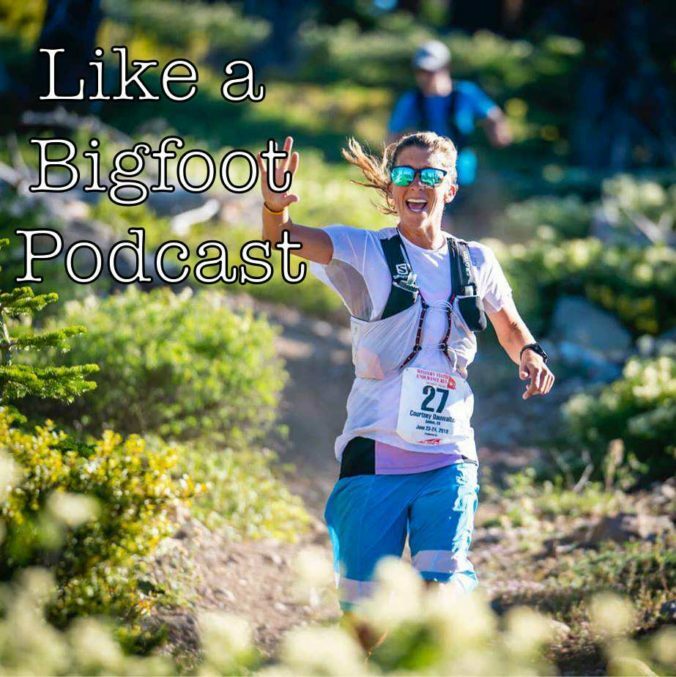 She won the Moab 240 outright by over 10 hours, she set the second fastest time in women’s history while winning Western States 100, she endured a 4 mile loop over and over again for 67 hours chalking up 279.2 miles in the insanity that is Big’s Backyard Ultra, she even got first in a 100 mile race after losing her eyesight for the last ten miles. And those are only a few adventures from her life of racing! In this episode, we focus on Courtney’s mindset. How does she endure the massive amount of pain and struggle that comes along with ultrarunning? How does she stay positive and silence self doubts? How does her positive outlook and relaxed demeanor bring about her success? I really enjoyed this episode and I think you will too! The biggest thing I took away was how her positive go with the flow spirit allows her to fearlessly pursue all the various opportunities that come her way. Can you imagine what it would be like to ride a bike to the South Pole? Traversing one of the harshest landscapes on the planet, battling wind, cold, altitude, snowdrifts, isolation, and crevasses for over 50 straight days? That’s exactly the adventure this week’s guest took on. Back in December 2013 Daniel Burton set out to become the first person to bike to the southernmost point on the Earth. And on January 21, 2014, after trudging his way across miles and miles of ice, his dream became a reality. On this episode you will hear all about his journey. How he went from regular computer programmer with high blood pressure to bike shop owner to grinding his way through his ultimate adventure. Dan shares some incredible stories from his time in Antarctica. Everything from what it is like to handle extreme isolation, his harrowing experience battling crevasses, and what he felt in that special moment civilization was finally glimmering in the distance. He truly is proof that “Every day ordinary people do extraordinary things” and hopefully by hearing his story, you and I will understand just how much more we can achieve in our own lives! This week we welcome back professor Jake Reed to chat all things Sports Science, Endurance Racing, and Optimum Performance! Jake has a Ph D. in Sport Performance and is a professor of Kinesiology and Physical Education at the University of Northern Iowa. He just recently finished training for and running his very first 50k ultra marathon and is also one of my absolute favorite people on the planet! In this episode we cover a variety of topics. Jake shares what drove him to take on a 50k, why data shows a decrease in major athletic categories after men hit age 25, how to ramp up your training in a safe and efficient way, and he even analyzes Ric Flair’s deadlift form. We also discuss the main areas of growth someone should focus on when training for an ultra endurance event- slow, steady, aerobic most of the time with a bit of pushing your lactate threshold here and there. How to keep your joints healthy when adding extra miles and whether or not a foam roller is worth your time. Hope you guys enjoy the show. I always learn so much from Jake and I hope you guys do too! This week’s show is with the awesome Greg Mchale! Greg is an adventure athlete, endurance racer and hosts a phenomenal hunting show on Sportsman Channel called “Greg Mchale’s Wild Yukon. His goal is that by being a conduit between outdoor adventure athletes and the hunting world, he can inspire the love of the outdoors and conservation. 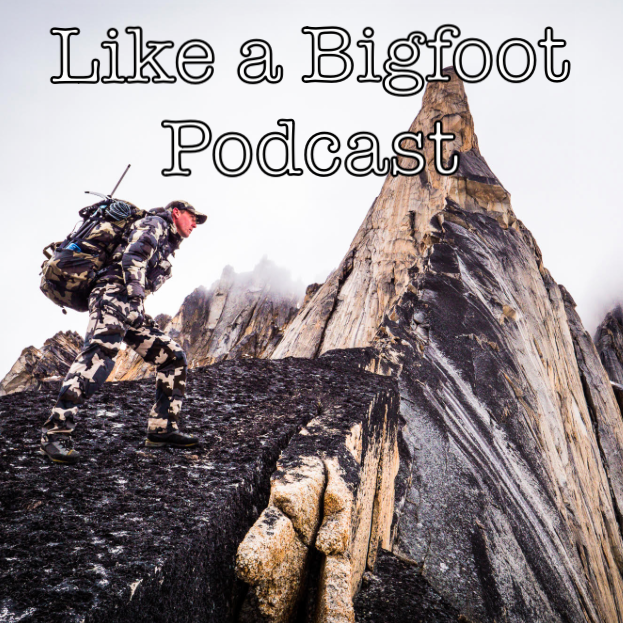 In this episode we talk about numerous adventures he has had in one of the wildest places on Earth, the Yukon! 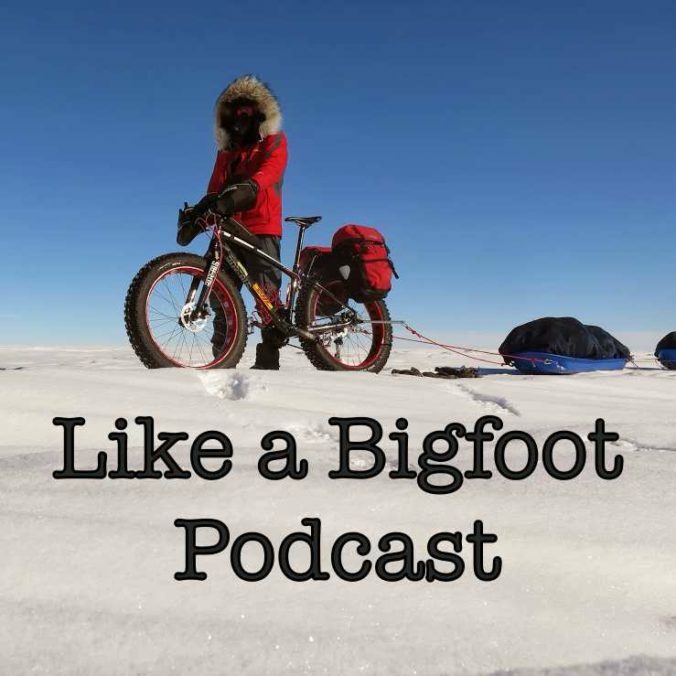 We also discuss how his show is a culmination of all of his various outdoor passions throughout the years, what it’s like to fly prop planes, his experiences as a high level adventure racer, how to survive a 300+ mile run through the Yukon in winter, and much more! I really enjoyed chatting with Greg for this week’s show and really hope you check out “Greg Mchale’s Wild Yukon”. This show is an excellent display of the vast wilderness of Northwestern Canada and really will inspire you to get outside and start exploring. This week’s conversation inspired me to share my feelings on adventure which you can find at the very end of the show. Adventure has brought so much joy, passion, self discovery to my life that I really hope you guys are finding the same in yours! I am so honored to bring you this week’s episode with USA Gold Medal Olympic Hockey player Amanda Pelkey. Amanda shares all sorts of incredible stories from the USA’s journey to gold medal glory. 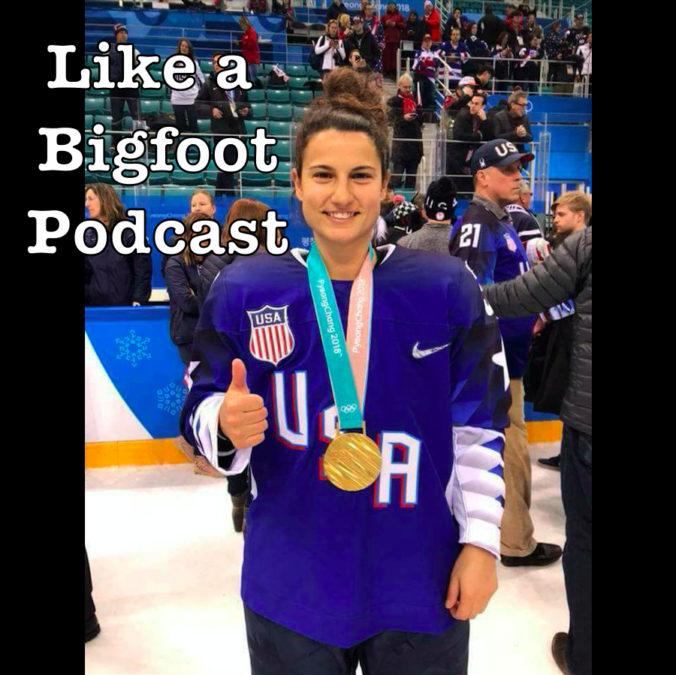 In this episode we talk about the hard work, sacrifice and dedication that is involved in making the team, moments from the Olympic experience that she will always remember, and how her team’s attitude, toughness and mental fortitude led to their success. We also talk about the gold medal game against Canada which was one of the absolute most intense games I’ve ever seen in all my time watching sports. Amanda discusses her mentality going into the game, how the team handled the emotions of playing for a gold medal, and what the locker room was like going into overtime. This was one of my favorite episodes of the podcast and I hope you guys enjoy it as much as I did! Amanda was so unbelievably awesome and well spoken and you won’t be able to leave this show without being beyond inspired by her story. Best of luck for everything she pursues in the future! Like a Bigfoot Podcast #126: Episodes #40-80 CLIPSHOW!! 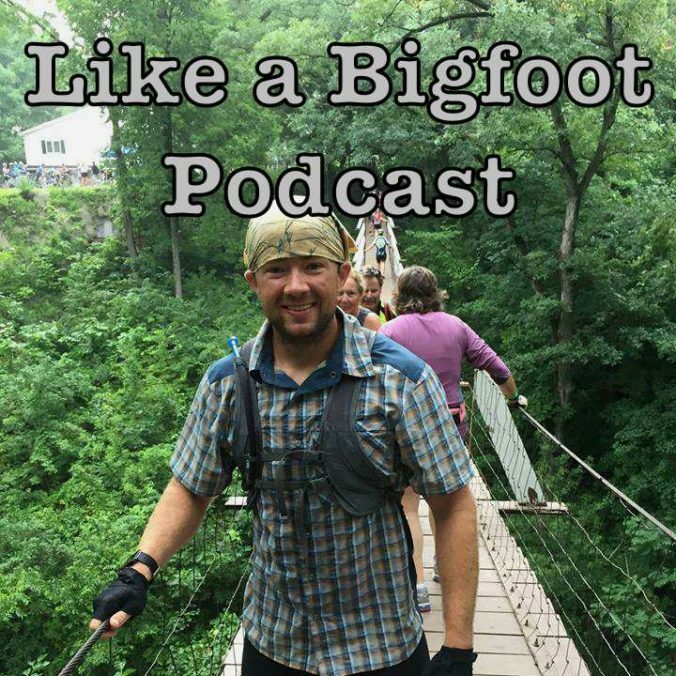 This week features some of my favorite moments from episodes #40-80 of the Like a Bigfoot Podcast. Hope you guys enjoy!! 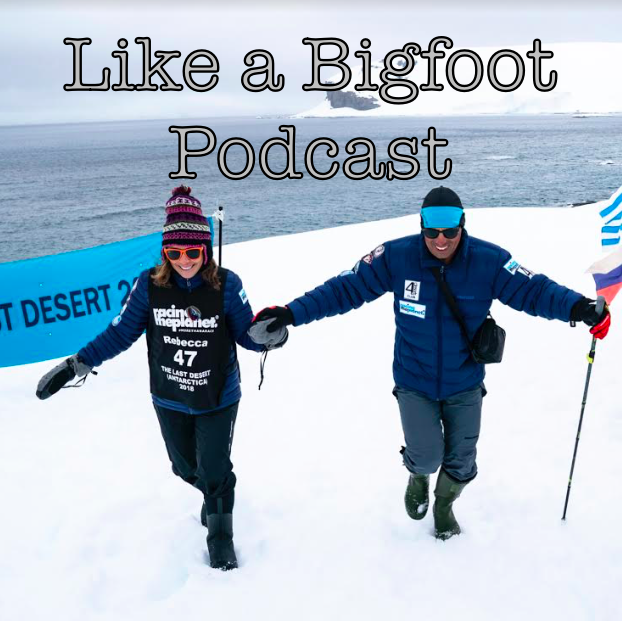 Featuring adventure stories, life lessons and plenty of inspiration from: Josh Lajaunie, Miguel Medina, “Antarctic Gurka” Scott Sears, “Iowans for Everest” Andy Anderson, Kuntal Joisher, Candice Burt, Natalie Larson, Scott Morris, “Running the Parks” Bill Sycalik, “Feral Mountain Co.” Jimmy Funkhouser, “Blackalachian” Daniel White, Shane Dowty, and Lindsey Ward. Thanks to everyone who has contributed to this show and thanks for you guys for checking it out! I really appreciate it and hope you had an amazing 2018!! We have some big plans for 2019 and I sincerely hope you do too! This week Travis Steffen is back on the show for a unprecedented 5th time! As always our conversation hits on a variety of topics; serious, goofy, bizarre and everything in between. On this week’s show we explore our relationship with self doubt, imposter syndrome and the power of authenticity. We also discuss Travis’s current athletic goals and some of his plans for 2019. Just a heads up- next week we will be putting out a Clipshow episode as we revisit episodes 40-80. Then we will be back in 2019 with some AWESOME guests (recorded a few episodes today and I’m so incredibly stoked to share them with you). Have a great holiday season!! This week we are welcoming my amazing coworker, lifelong runner, and all around awesome dude Chris Cornejo! 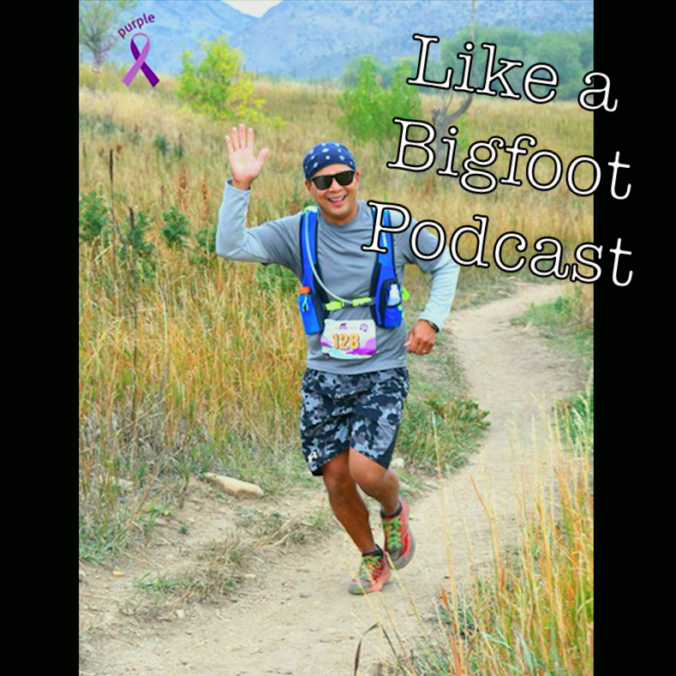 Chris chats all about his life as an athlete, from high school cross country runner to someone who became a road marathoner, Running has always been a part of his life and recently he stepped up to his very first trail ultra marathon when he took on the Bear Chase 50k in Lakewood, Colorado. 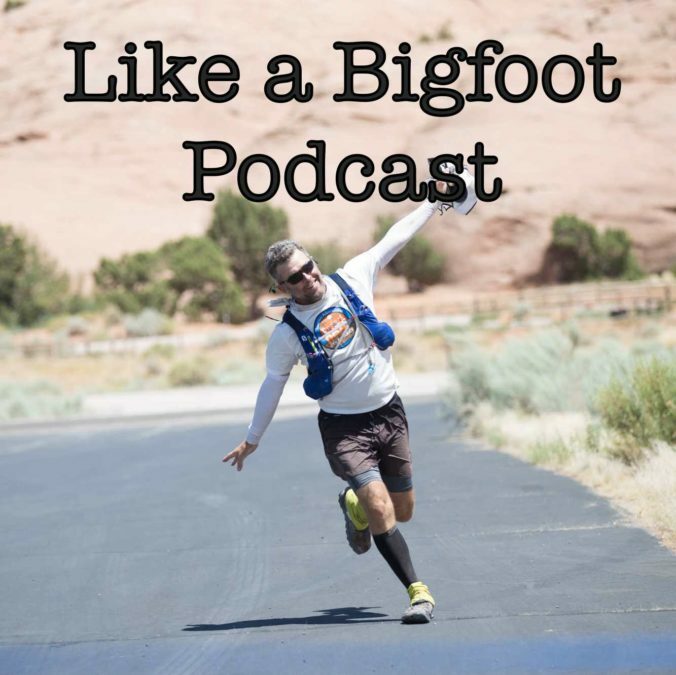 In this episode Chris shares stories from his cross country days, talks about the Boston Marathon, and gets into how to train for your first ultra when you’re a busy dad, teacher, and husband.